This Acera rediscovery is not what you might have expected. That’s definitely not a bad thing as we are treated to a more melodic and uplifting version of ‘How Deep Is Your Love’. The melodies are sweeping and they grab hold and take you straight to the top. I love the vocals being pitched down as they give this remix an otherworldly feel that continues with the deep bass kicks and slowly fades into those melodies I mentioned before. 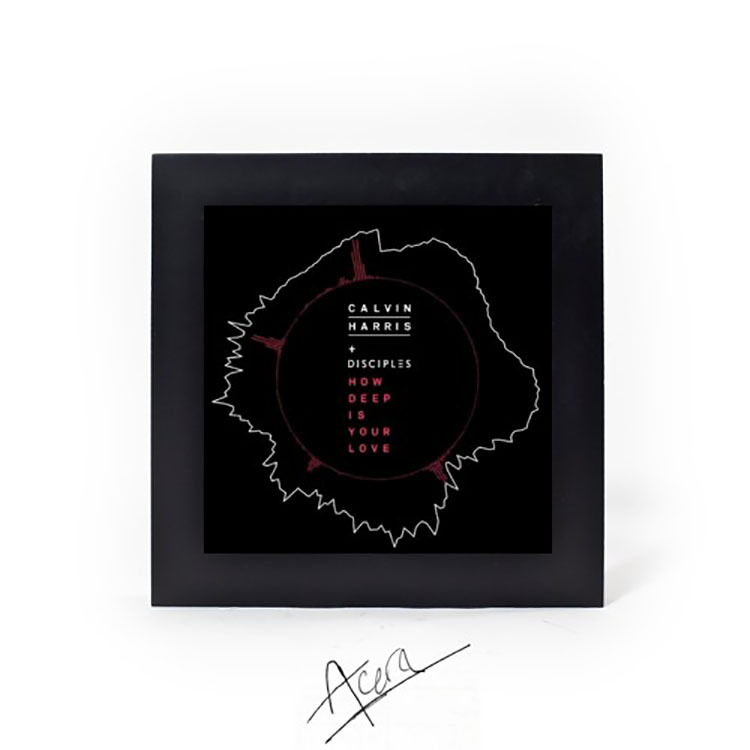 ‘How Deep Is Your Love’ is no longer Calvin’s track, it is completely in the territory of Acera and everything you hear has been reimagined. The uplifting nature of the remix and the vocals shifting down a few octaves gives this track two sides that you will absolutely want to hear. You can listen to the track below and let us know!